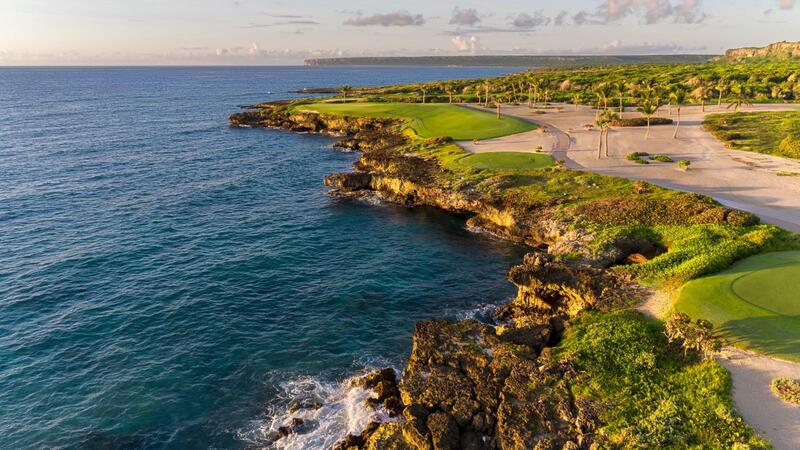 You may communicate with us anytime using the button below or email us at [email protected]ape.com – we’re happy to help! 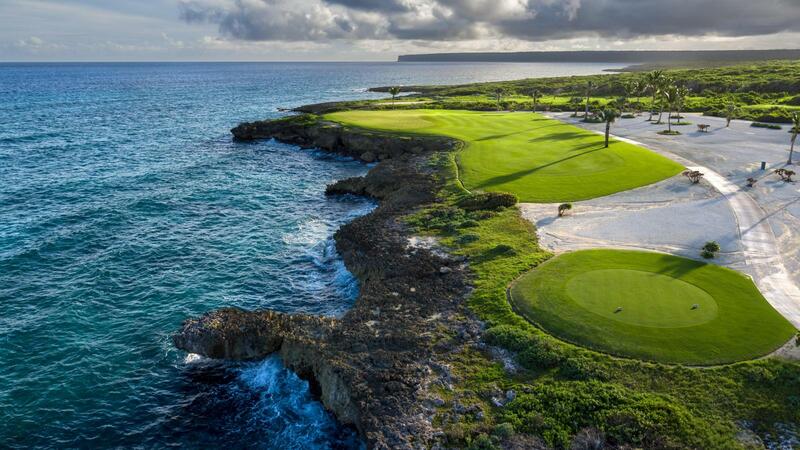 Punta Espada Golf Course is a Jack Nicklaus Signature Design Golf Course in Cap Cana. 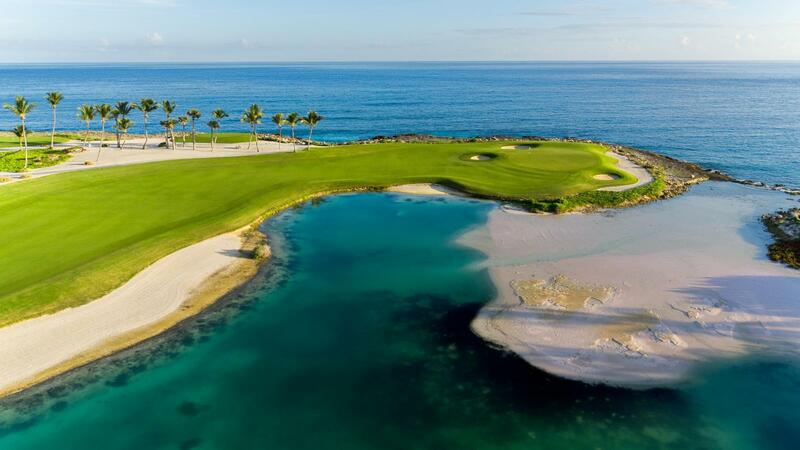 Punta Espada Golf Club is ranked as the best golf course in the Caribbean and Mexico by GolfWeek. 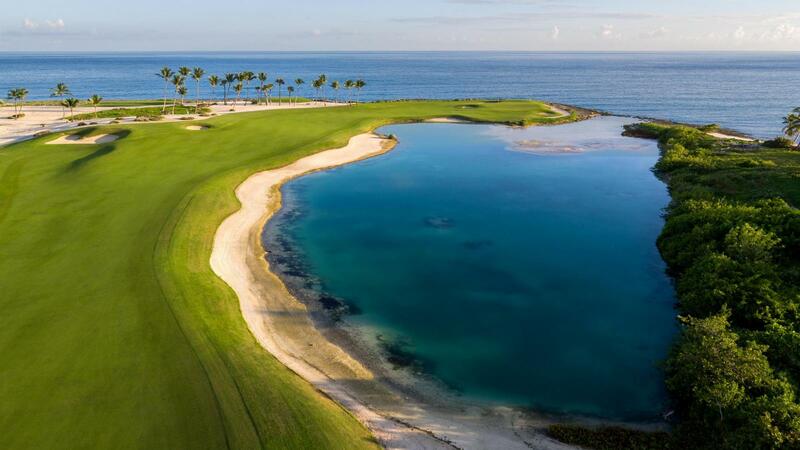 It is the only course in the Dominican Republic that is home to a PGA Senior Tour Champion’s Tour stop. 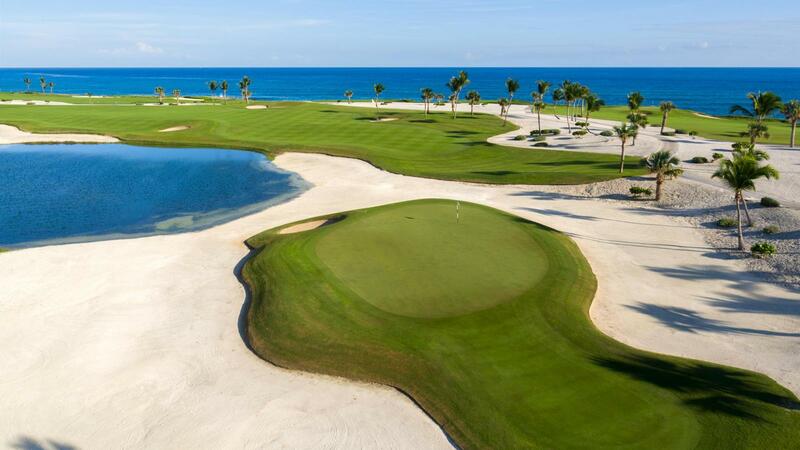 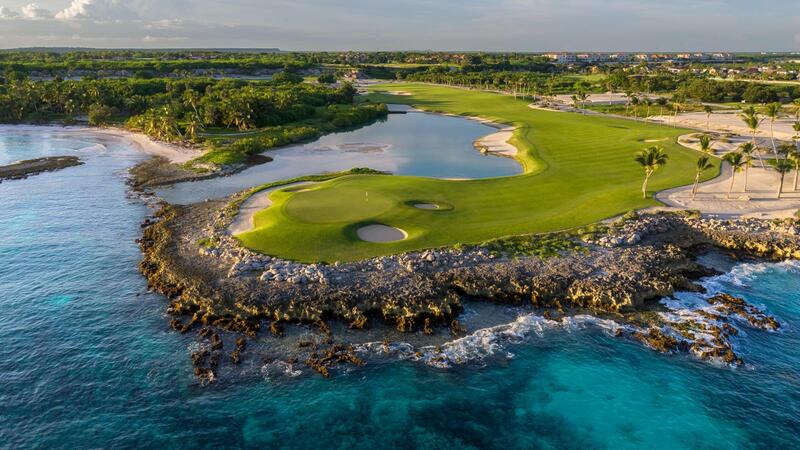 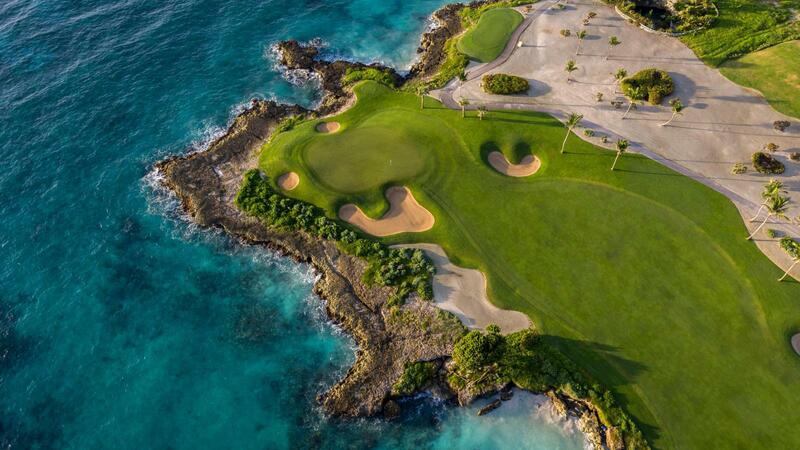 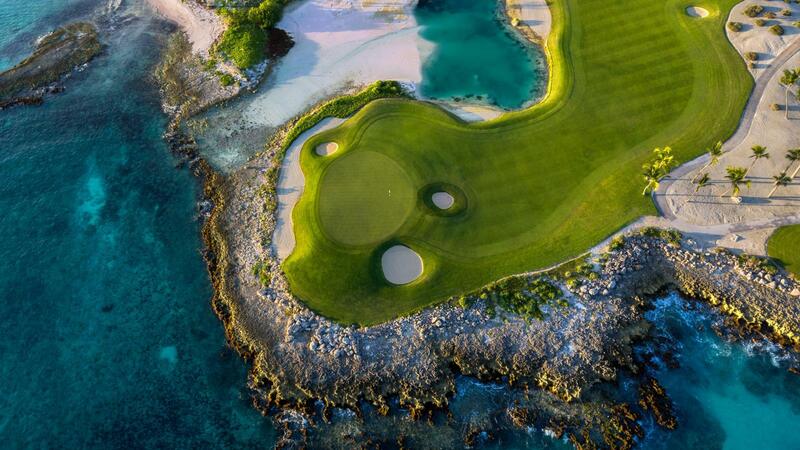 Punta Espada is an exclusive championship golf course located inside the Cap Cana Real Estate project. 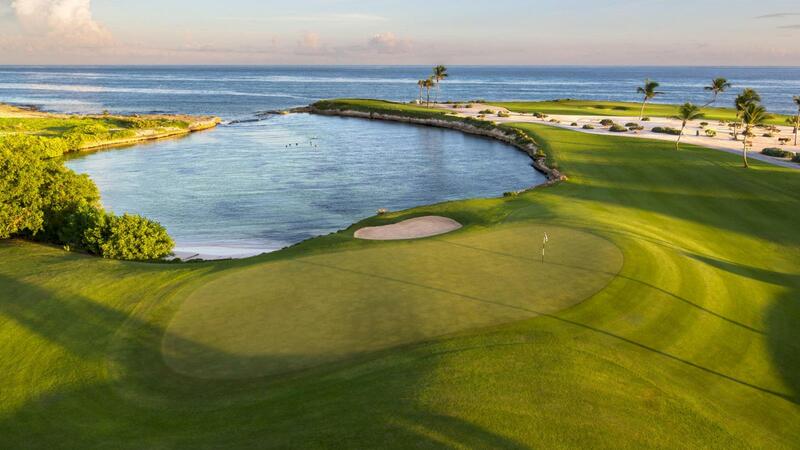 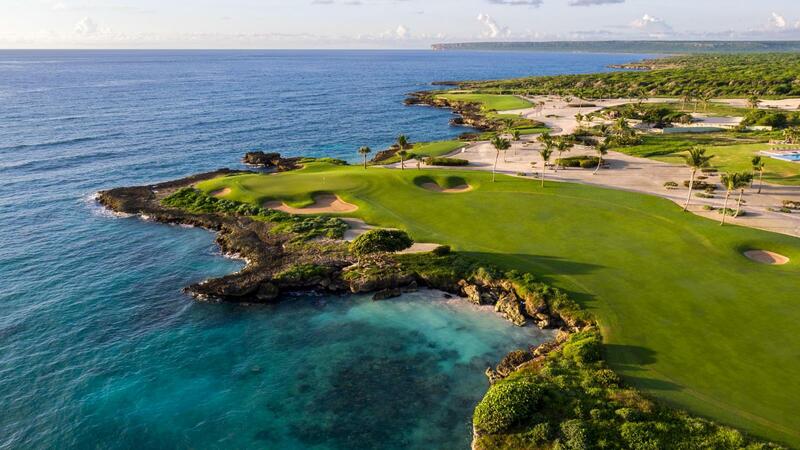 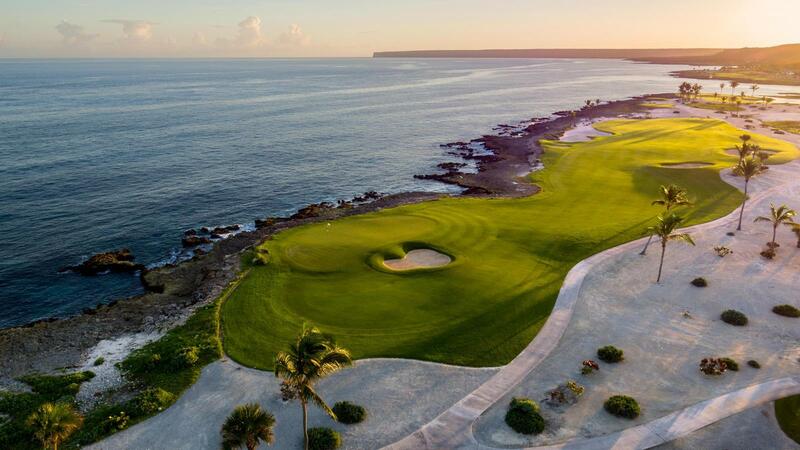 This 7,000-yard par 72 Jack Nicklaus Signature Golf Course has eight holes along the Caribbean ocean and you can see the ocean from all 18 holes.